Located in the Tri-City Shopping Center minutes away from charming Downtown Winter Garden. 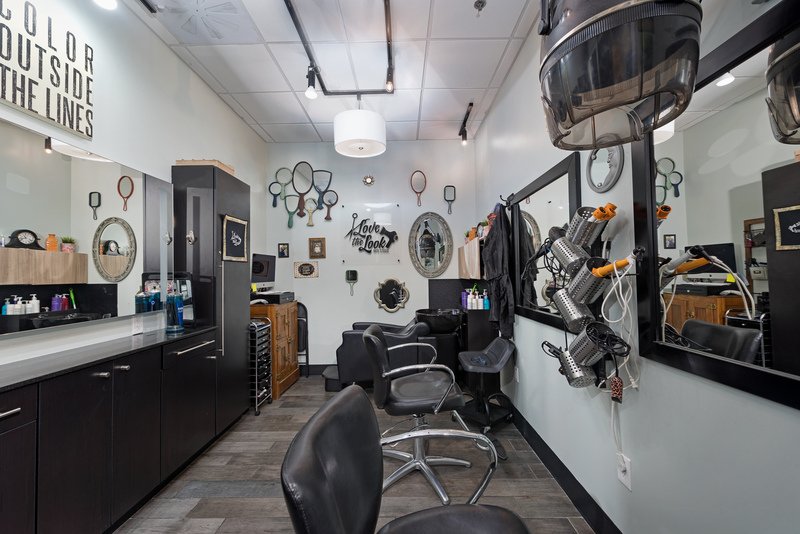 The upscale salon space is comprised of 33 private salon studios. Contact us to learn more about our available studios in Winter Garden.